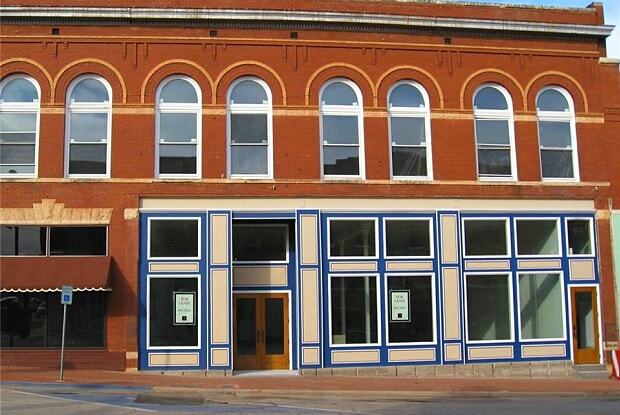 Welcome to the heart of Historic Downtown Guthrie. This location is a prime location. Perfect for retail or restaurant. Very open space with updated electrical, HVAC, and plumbing. This location has 400 amps and three phase electric, plenty for whatever your needs. 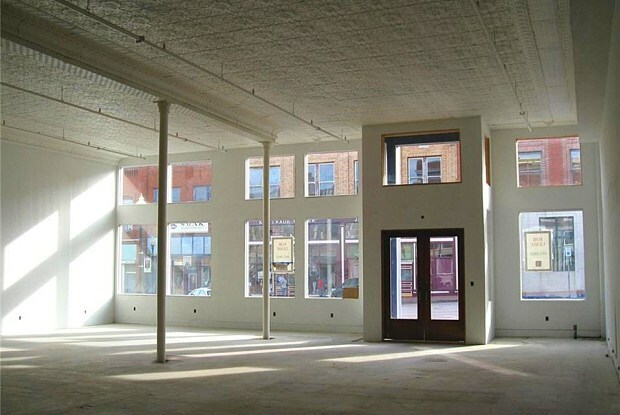 Large windows for display and street view. Have a question for 104 E Oklahoma?